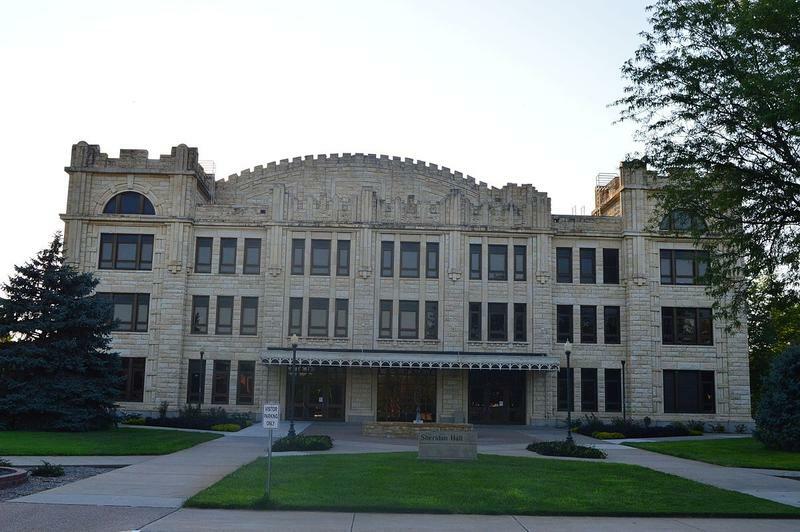 East High School in the Kansas City School District just received a $4 million grant over five years to improve academics. Those new learning communities will include health sciences, STEM, urban agriculture and business. "The grant will also assist with student incentives, parent training, counseling, drug and violence prevention, and job-embedded professional development," according to the grant application. Also, the grant will pay for staff training to help them respond "to the high crime in the neighborhood and negative behaviors in the school...and increase students’ resiliency to handle the trauma they have experienced or continue to experience in their neighborhoods and homes." The money is spread out over five years. Part of the district's master plan included adding learning communities to enhance job opportunities. “The kids actually said they wanted more classes. So this gives them more classes and more pathways so they can have a viable option after graduation,” says Spaletta. 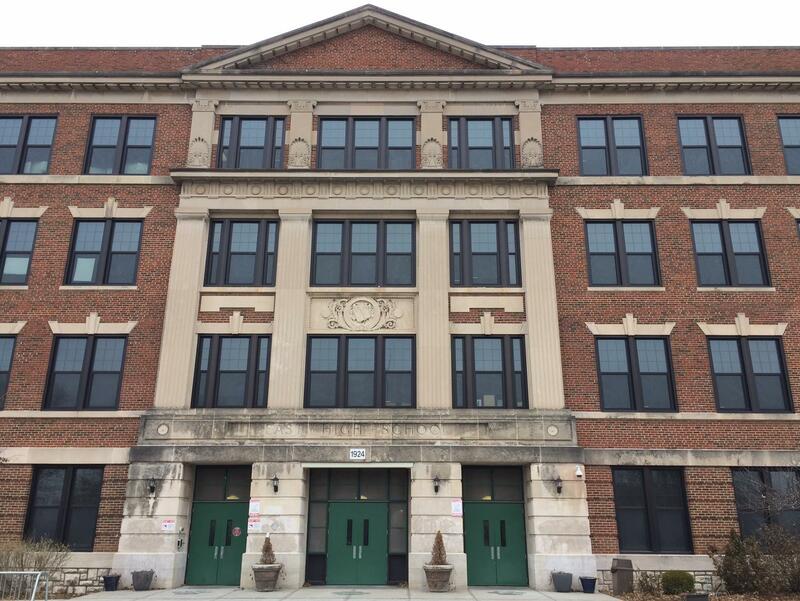 In addition to East, Hogan Prep also received a School Improvement Grant for $2 million over five years to try and boost academic achievement at its middle school, according to its DESE application. Eight other grants went to St. Louis area schools. Sam Zeff covers education and politics for KCUR and is co-host of the political podcast Statehouse Blend Kansas. Follow him on Twitter @SamZeff. In his State of the State speech Tuesday, Gov. Sam Brownback threw down a gauntlet for state universities: come up with a $15,000 bachelor's degree. In education world, almost nobody saw that coming.